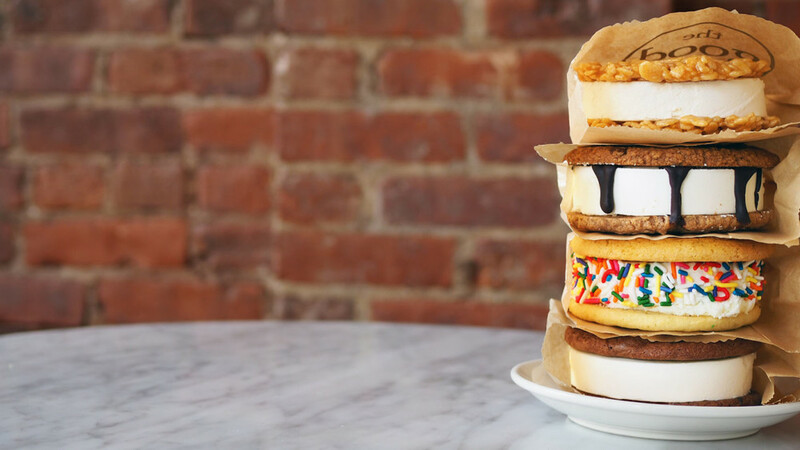 The Good Batch was started in Brooklyn in 2010 and has gone on to become the premier Ice Cream Sandwich company in New York City. They exclusively use Blue Mable Ice Cream and only the finest ingredients in their delicious sandwiches. Favorites include “The Crispy” which is Blue Marble vanilla ice cream in-between two delicious caramel rice crispy treat cookies! They are a perfect treat for any event all year long.